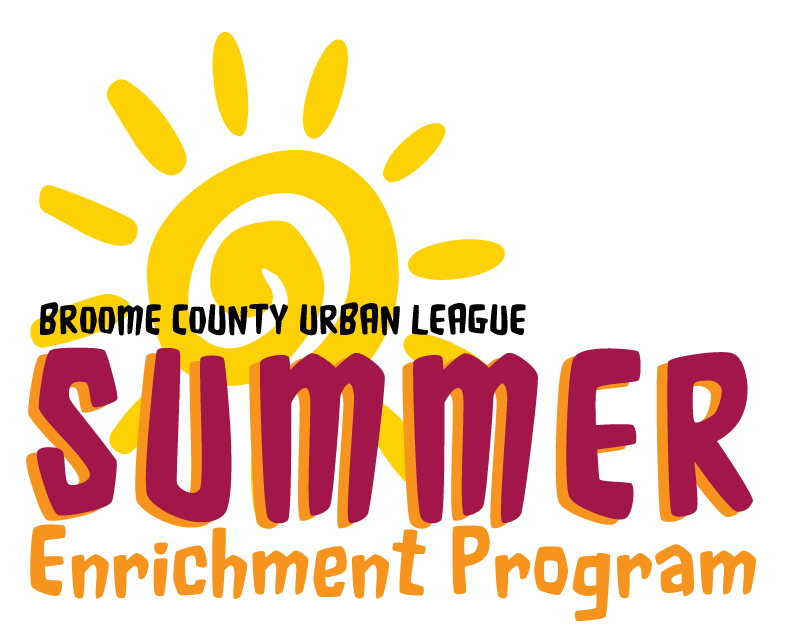 Summer Enrichment Program Enrollment is NOW OPEN! The Broome County Urban League Summer Enrichment Program is open for enrollment for the year 2019. The application can be picked up or or you may download it HERE. Bring the completed application to 43-45 Carroll St. Binghamton, NY Attention: Rebecca Porter, Program Director. The mission of the Broome County Urban League is to enable minorities and the urban poor in securing economic self-reliance, parity and power. Help adults attain economic self-sufficiency through good jobs, educational opportunity, youth development and resource assistance. Ensure that our children are well educated and equipped for economic self-reliance. Ensure our civil rights by eradicating all barriers to equal participation in the economic and social mainstream of America. We here at Broome County Urban League are privileged to work with such a distinguished leader in nonprofit organization. 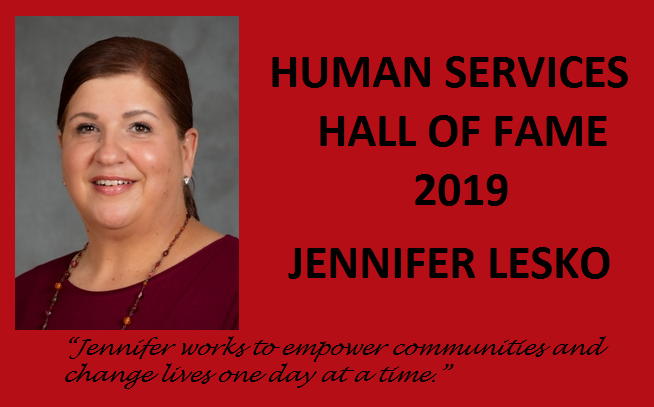 Jen Lesko is driven to excellence in all endeavors and pursuits towards our goals of a community with economic self-sufficiency through good jobs, educational opportunity, youth development and resource assistance. We appreciate Donna Lupardo, State Assemblywoman, for nominating Jen for this prestigious recognition of Women Leadership in Human Services Hall of Fame through Strong Nonprofits for a Better New York. Join the effort to better our community. Help us achieve our mission.